Being that I lived in California for most of my life I have been very aware of this day of celebration. Mexicans and Americans alike go out and consume mass quantities of alcohol, treat women badly, play loud music and other forms of creating a rukkus. So what is this day called a holiday? 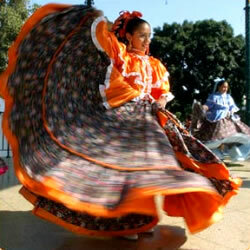 It is the Mexican Independence Day. What? Well it should be some kind of important day. How about when they won a war? No. Formally created government? No. A solstice celebration? Nope. The founding of Mexico city? Nuh-uh. A leftover Mayan or Aztec holiday? Wrong again. What is Cinco de Mayo then? In the mid 1800s the Mexican government had borrowed quite a bit of money from different governments around the world (mostly in Europe). France wanted it’s money. Like Britain, France was a growing empire and needed money to fund it’s wars in Africa and Asia as well as the building the Second Empire on the home front. 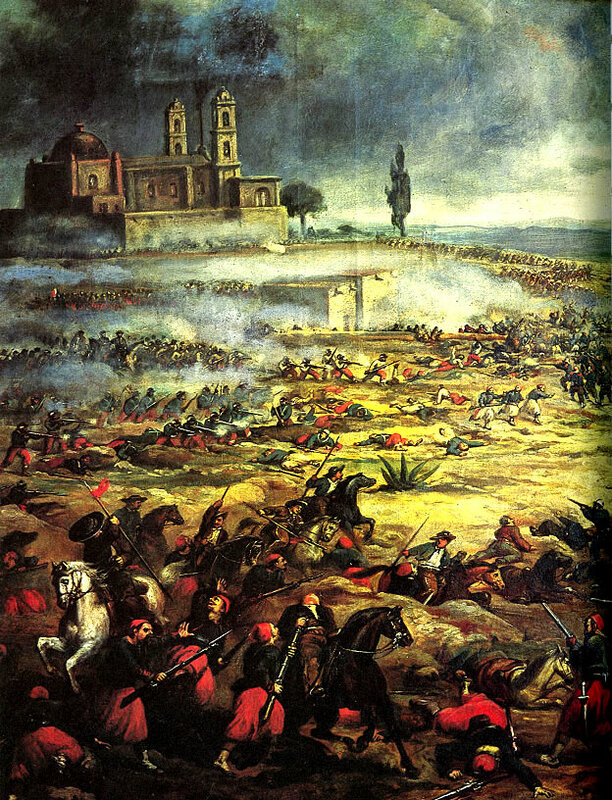 So in an effort to force Mexico to pay the French invaded Mexico. 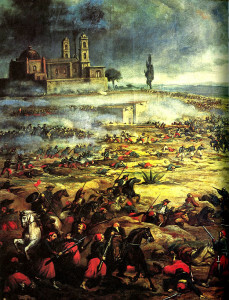 Well…the French were surprised when they were defeated by the Mexican army of 4000 that was not as well trained or armed as the French force of 8000. This only served to piss the French off (not that it takes much) and they decided instead of making the Mexicans pay the debt they would take the whole country. And they did. Yup, the French went on to defeat the Mexican army with little difficulty and installed Maximilian I as their Emperor in 1864. So Mexico was French from 1864 to 1867. That’s only three years so the Mexicans must have defeated him and won back their country…and…and this is why they have Cinco de Mayo? Right. The French still needed that money and it needed to be in France. 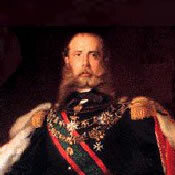 Napoleon III wanted to keep his focus on his own wars and told Maximilian to leave Mexico. So France just left. Leaving the Mexicans to figure out their own affairs. And that’s Cinco de Mayo? Oh, right. We were talking about Cinco de Mayo. Remember when the French were surprised at their first encounter just before taking the whole country? Yeah, that battle. Well, that’s what the Mexicans are celebrating. That battle, the one right before they got their butts whooped, lost their country and had it handed back to them like a toy your older sister is done with. So to properly celebrate Cinco de Mayo you should take your girlfriend to a bar, pick a fight with a big dude, throw a punch when he’s not looking, get your tail handed to you and when he goes to take your girlfriend he will realize he didn’t really want her and leave her with you. Drink up!